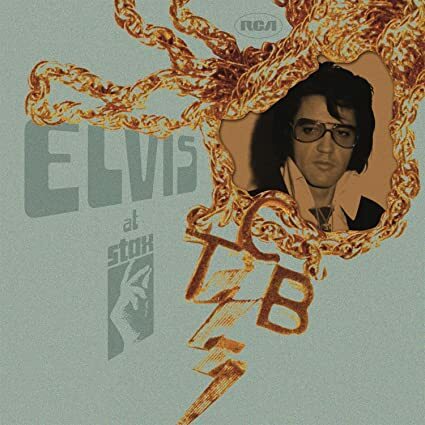 ELVIS PRESLEY: ELVIS AT STAX: 2013: 4 STARS OUT OF 5 STARS: CD: 2013 release of outtakes that Elvis did went he went down the road in Memphis to record at the legendary Stax studio. This isn’t the deluxe reissue but the standard single disc one of outtakes from the sessions. Elvis sounds engaged in what he is doing here. Was traveling today to Gettysburg. We listened to Sirius/ XM on the 5 hour ride over- mostly to SiriusXMU which was nice because it gave me new music to listen to that I hadn’t heard over and over- then we put it on Sirius XM- Garage- which was excellent. They played an old 60’s ground that I hadn’t heard of before Chocolate Watchband- I liked their song so well that when I went into a coffee shop I started to order a large Chocolate…. no a large black coffee please. You might listen to some Civil War themed music in your spare time there. I was going to do just that- I thought I had Ken Burn’s Civil War soundtrack on my laptop- and I do but I brought along the wrong laptop on the trip!